There are numerous benefits of using home watch and security patrol services for your Cape Cod residence. 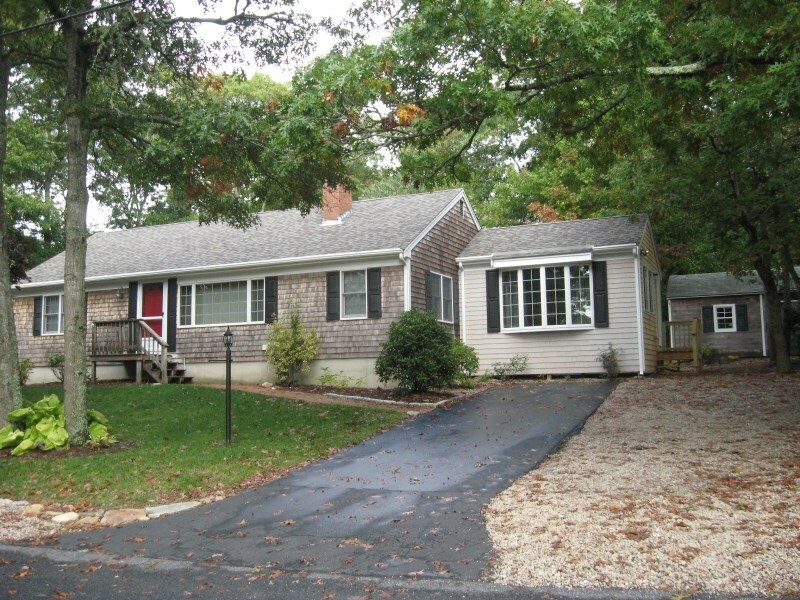 Why should you invest in home watch, or property check patrol services for your Cape Cod home? If you travel often for business, if your family is away on vacation, or if you spend part of the year at another residence away from the Cape, you need to make sure your home is safe and protected when you are not there. Homes that are left unattended can be targets for break-ins, vandalism, animal damage, catastrophic environmental issues and weather damage. Our home watch patrol team can visit your property at regularly scheduled intervals to conduct security, environmental and maintenance checks. Additionally, Cape Cod is prone to severe storms and other hazardous weather conditions in the off season, so safeguarding your home against water and storm damage should be a part of your home security & maintenance plan. What is the difference between home watch and property patrol services? Our home watch service performs both interior and exterior property inspections, while our property checks include complete exterior property inspections. Knowing that you can have complete inspections of the outside and inside of your property completed at your desired frequency. Having us be your authorized keyholder that can grant supervised access to your home for repairmen, plumbers and other third parties any time you need us to do so. Providing emergency response to any security system, or environmental alarm, 24 hours a day, 365 days a year. It can be distressing if your home alarm system goes off because of a break-in, power outage, or freeze alarm and you can’t get there, but with our security personnel on your side, someone will respond to your property as quickly as possible. All Cape Security Patrol’s security team stays abreast of all that is happening locally. We follow all the best sources for local crime news and monitor local police, fire and emergency radio frequencies. Our home watch patrol team monitors local weather warnings and will handle any necessary emergency preparations to safeguard your home in the event of severe weather emergencies. While you are away, our home watch team will conduct regular inspections at your desired intervals to check for any problems such as plumbing problems, water damage, electrical problems, heating system problems, animal damage, environmental issues and security incidents that may occur on your property. Our home watch and property check patrol services can both be contracted for any length of time, so regardless of if you are only going to be away from your Cape home for a couple of weeks, or for several months, you can count on us to watch your property. As a local MA State Police licensed Watch Guard Patrol Agency, All Cape Patrol will give you the peace of mind that comes with knowing your property is safe, even when you aren’t there. Partner with our Cape Cod home watch and security patrol team for the ultimate in home safety and security. For more information about partnering with us for home watch and security services, please contact us today. If you have any questions about the comprehensive security and property watch services we provide, please read our frequently asked questions and do not hesitate to contact us. Discover why Cape Cod homeowners rely on us for expert security patrol and home watch services.